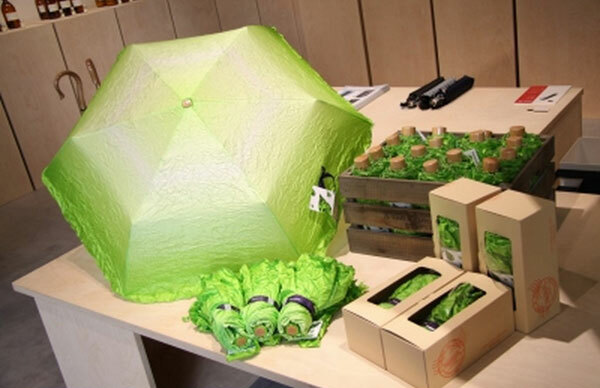 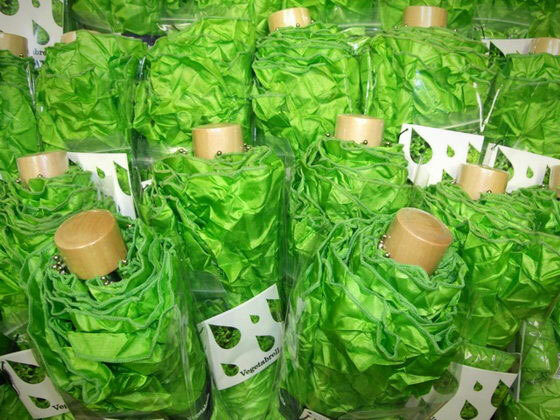 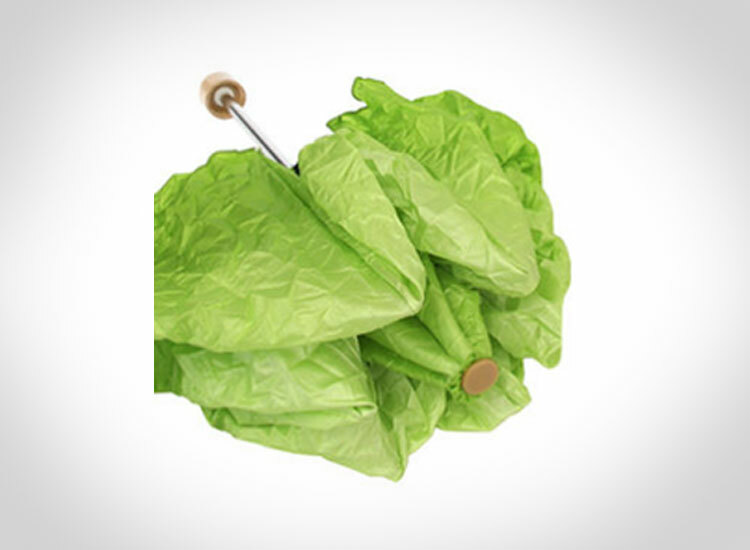 The Lettuce Umbrella or Vegetabrella is a fully functioning umbrella that looks just like a head of romaine lettuce. 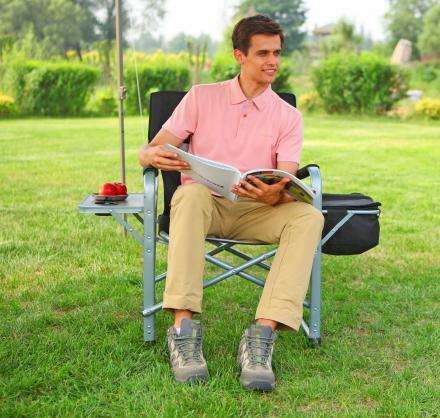 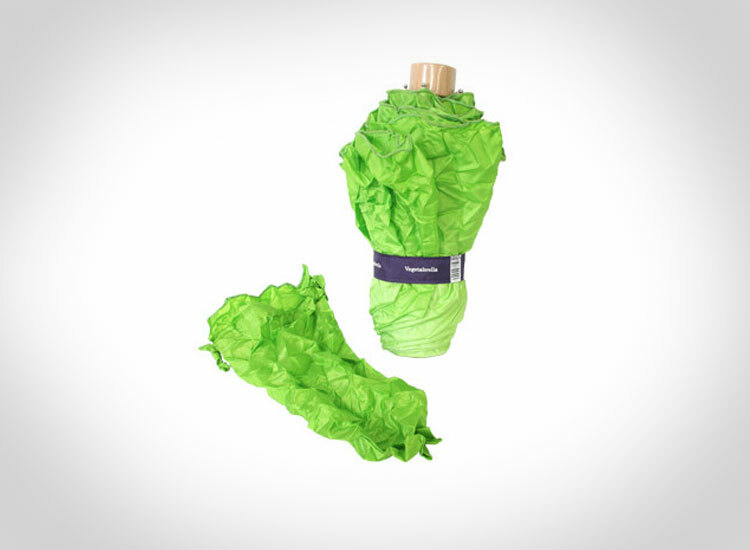 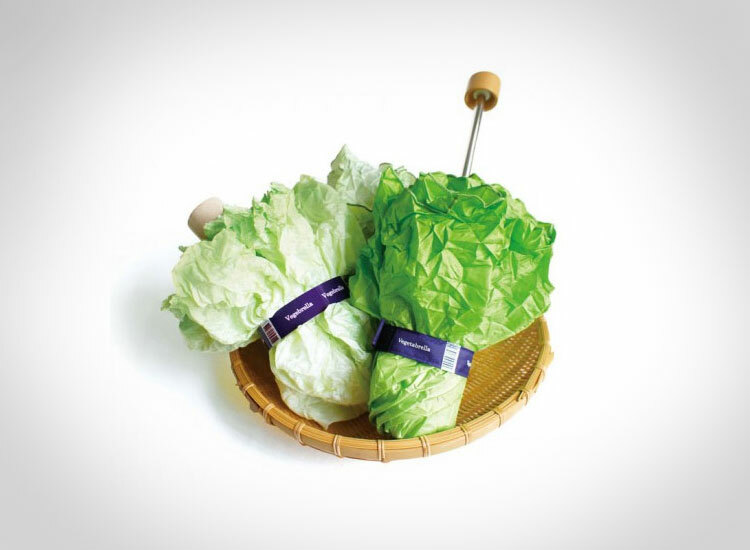 Obviously made in Japan, the lettuce umbrella is designed with wrinkled green fabric to look like the lettuce, along with a brown handle that serves as the stalk of the lettuce. 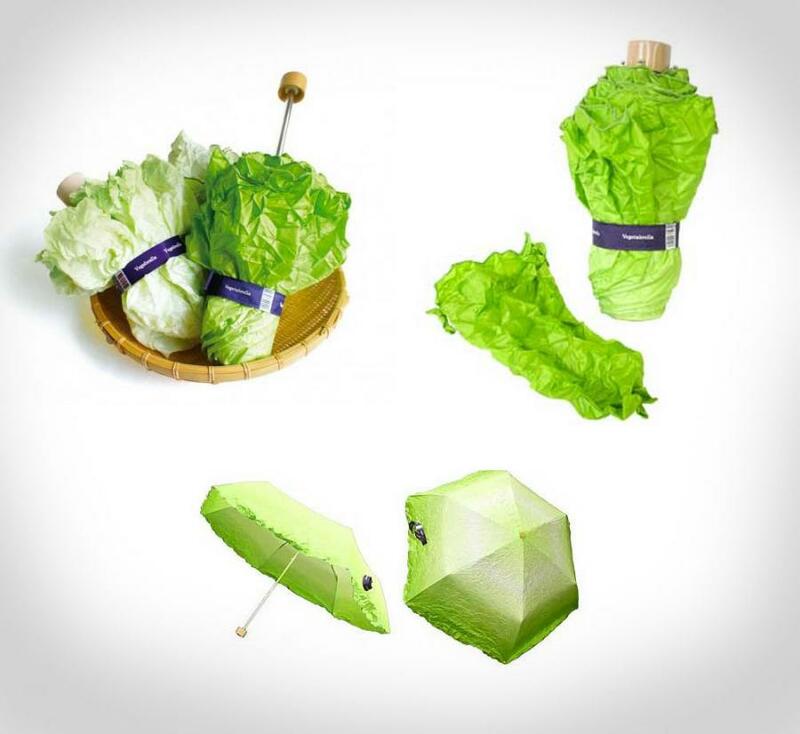 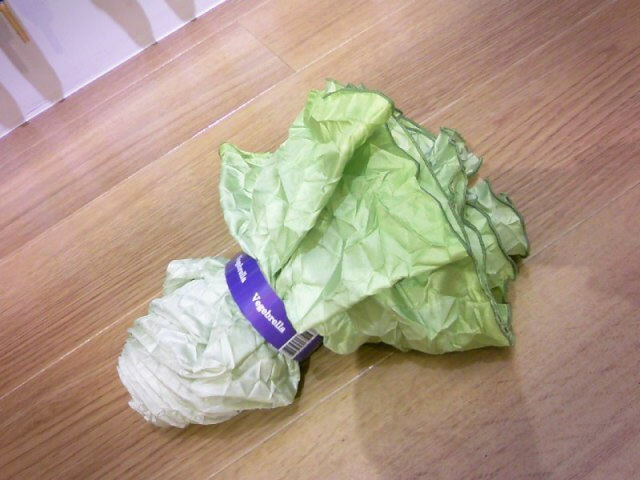 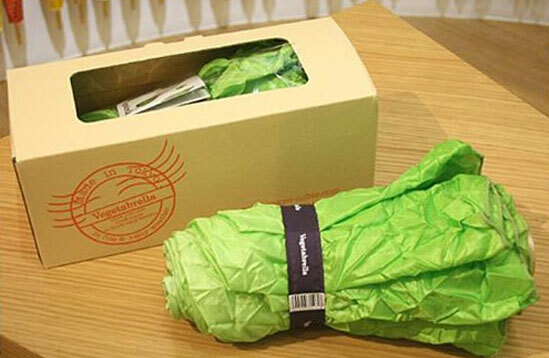 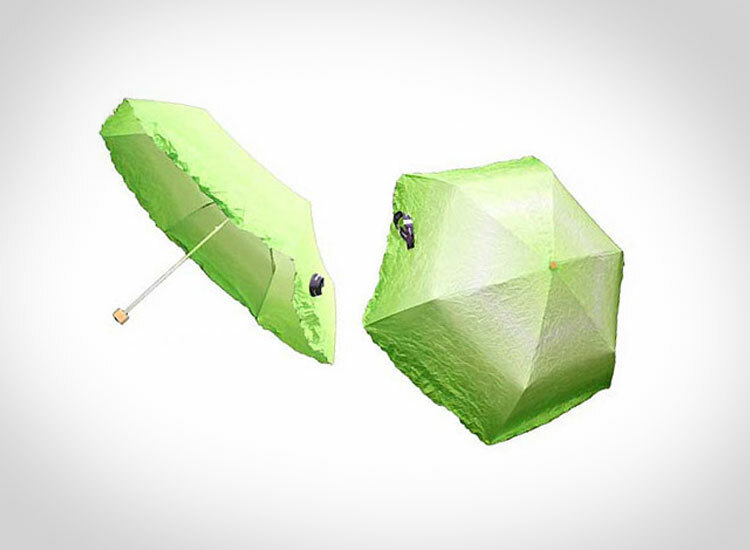 Perfect for vegetarians, vegans, or someone who just loves lettuce so much that they feel the need to protect themselves from the rain or sun using a stalk, the lettuce umbrella is yet another product that is added to the list of weird crap that comes out of Japan. 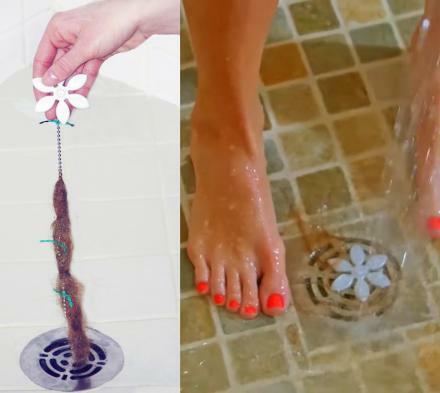 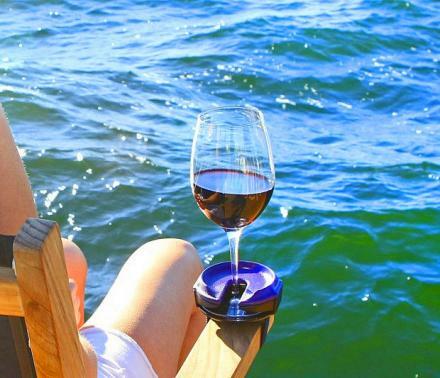 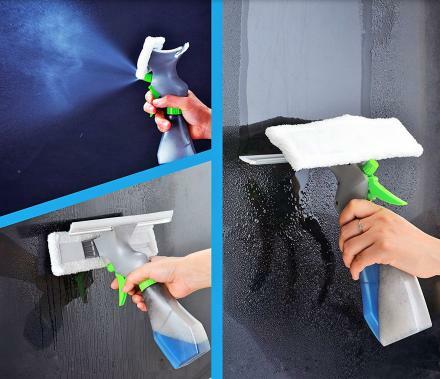 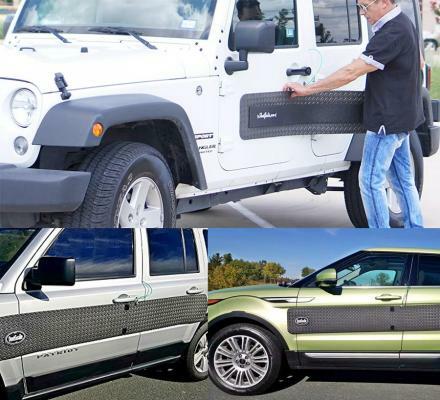 The lettuce is made from 100% polyester, and measures 8.9 inches long when closed, and when opened measures 31.5 inches in diameter and 19.7 inches in length.